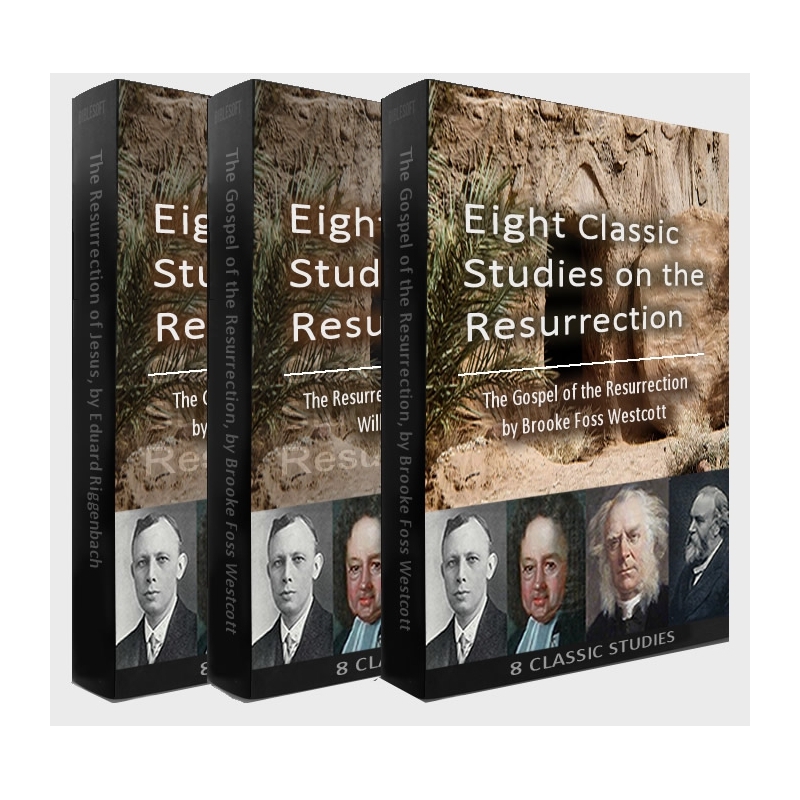 Eight classic studies on the Resurrection of Jesus. These titles are also part of the larger Easter Study Collection. 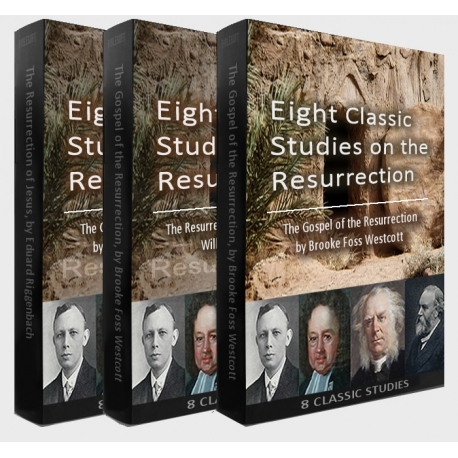 Or, you may also wish to supplement them with the two classic studies on the Resurrection by James Orr and Kirsopp Lake (available separately).